You are going to Watch Naruto Shippuden Episode 400 English subbed online free episodes with HQ / high quality. Stream Anime Naruto Shippuden Episode 400 Online English sub As a Taijutsu User.Lee reveals when he exchanged fists with Shira, he felt that both of them are alike, notably that they both lack skill in ninjutsu and genjutsu. Sen tells Lee and the others that Shira was not allowed to enter the Academy when he was a child because of this reason, as he was deemed unfit to be a shinobi. Despite this, Shira trained hard on his own, which eventually caught the attention of Sen and Yome. One time during training, Shira accidentally destroyed a boulder, which was there to prevent sand erosion. 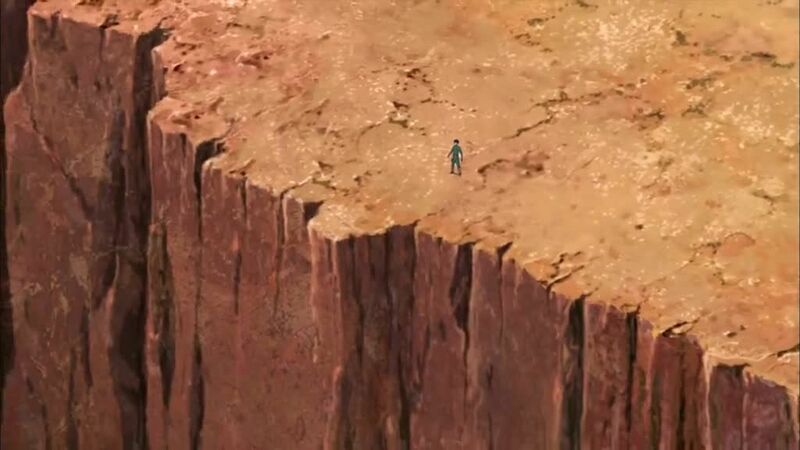 Gaara, then the newly appointed Kazekage, eventually noticed this, and met Shira. As Shira apologised and revealed that he cannot use ninjutsu and genjutsu, Gaara tested his strength by attacking him with his sand. Impressed by the youth’s display, Gaara declared to Shira that he will be a shinobi from that day forth, and abolished the rule established by his father. 4.5 / 5 - 68 ratings.